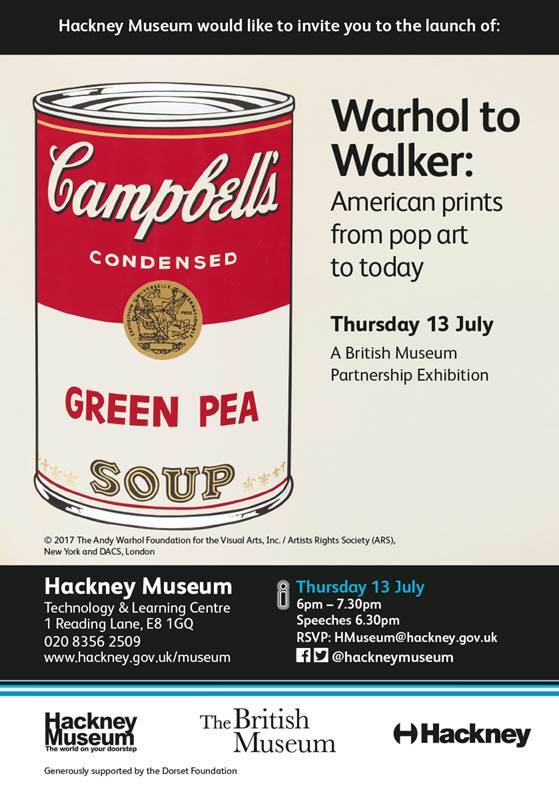 It has been an absolute joy to work with Peter Young on a film ‘From Pop Art to Community Arts: Hackney in the 1970s-80s’ commissioned for A British Museum Partnership exhibition ‘Warhol to Walker: American prints from pop art to today’. The film is displayed at the Hackney Museum from 11 July till 16 September 2017. Once the exhibition is over, the film will be available online. Watch this space! 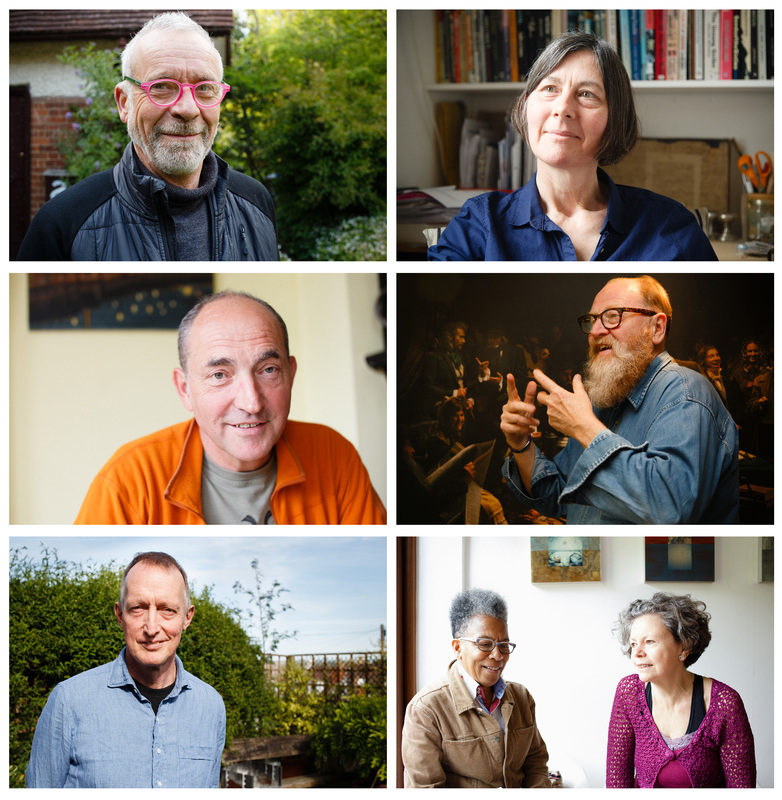 I can’t thank enough our interviewees, the most wonderful Hackney activists, artists and researchers – Jess Baines, Neil Martinson, Alan May, Ingrid Pollard, Rene Rice, Red Saunders and Rebecca Wilson.